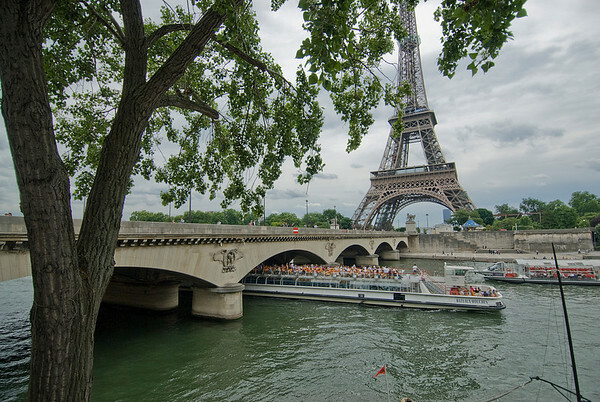 Paris is the capital city of France and is located on the north bending arc of the river Seine. 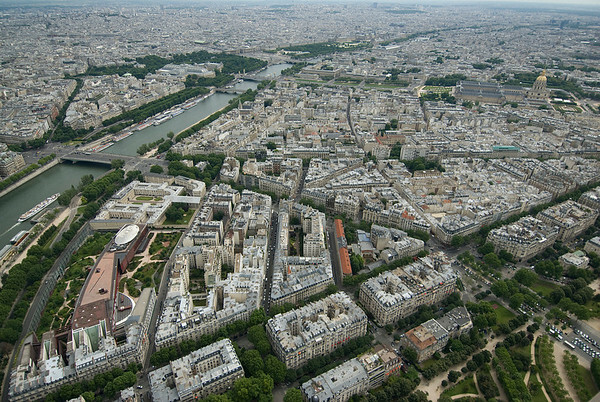 The Paris metropolitan area is large and contains around 11 million people. 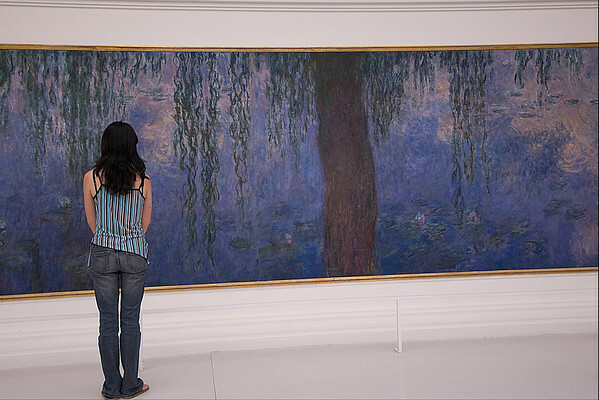 The city is world renown for it’s food, culture, fashion and arts. The cities narrow, winding streets and centuries old buildings are unlike anything in the United States. 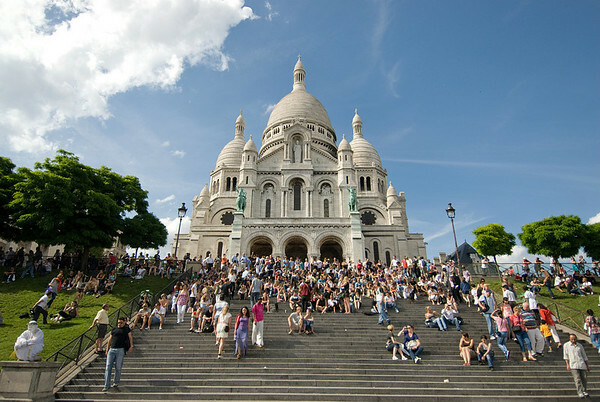 Known as the “City of Lights”, most associate the city with romance. 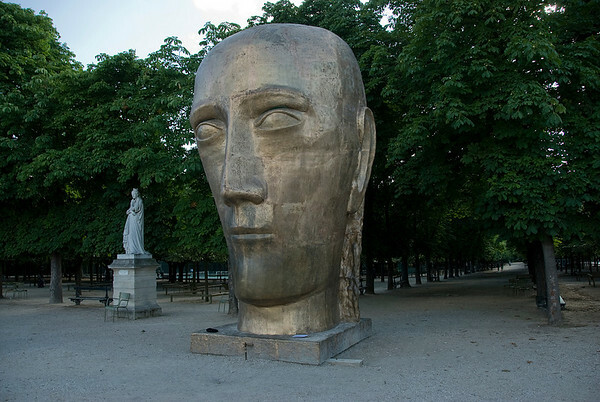 Believed to have been settled before 4200 BC, Paris has a rich history of conquest, epidemics, revolution, and war. 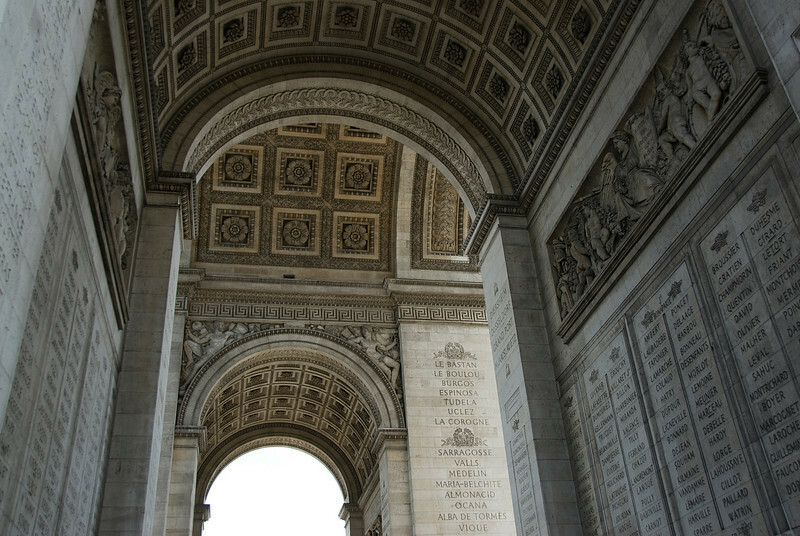 Paris played host to the most notorious events of the French Revolution and the Storming of the Bastille. The city was occupied by the Germans in World War 2, but escaped relatively unscathed – unlike most major cities in Europe. In the 1970’s and 80’s, the city experienced a lot of multicultural growth as an influx of immigrants came to France. 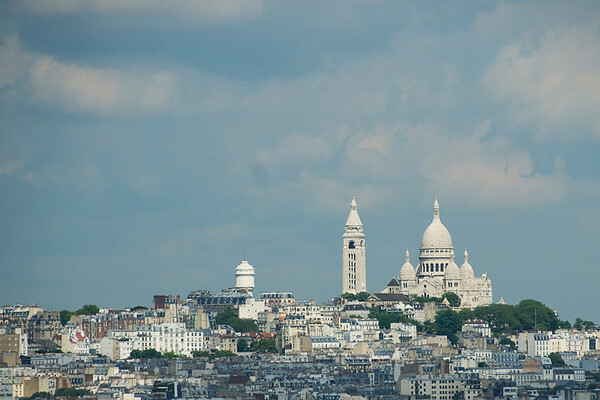 By Plane: International passengers will almost always fly into Paris-Charles de Galle Airport (CDG). One of the largest airports in the world, CDG is a hub for Air France, Delta, and easyJet and is serviced by almost all major carriers. Orly Airport (ORY) is serviced by Air France and regional carriers. Visa Required?Citizens of the United States, Canada, United Kingdom, Australia, New Zealand and the European Union do not need a visa. 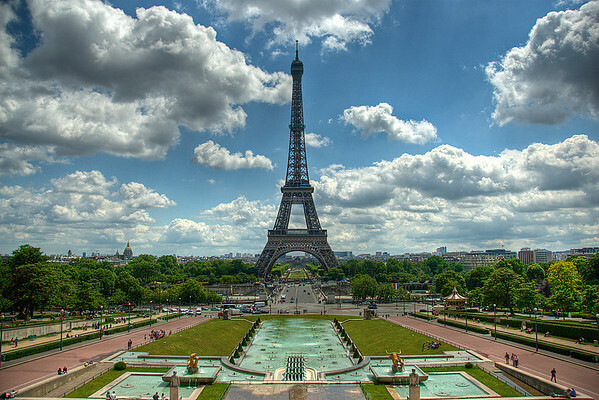 Citizens of other countries can get a 30 day visa upon arrival in Paris. Driving: Renting a car is not recommended. Traffic is dense and pedestrians and drivers often change lanes without prior indication. 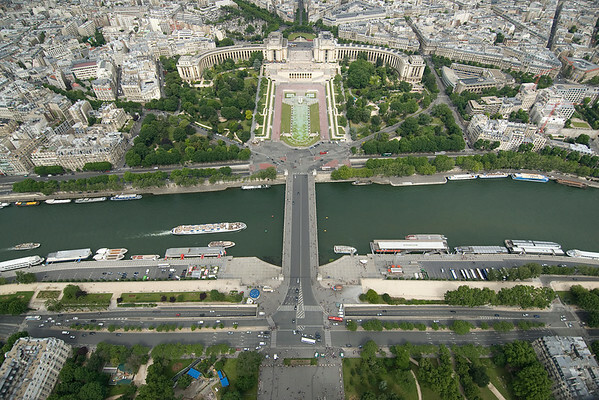 City Navigation: Paris is divided into 20 districts called arrondissements. 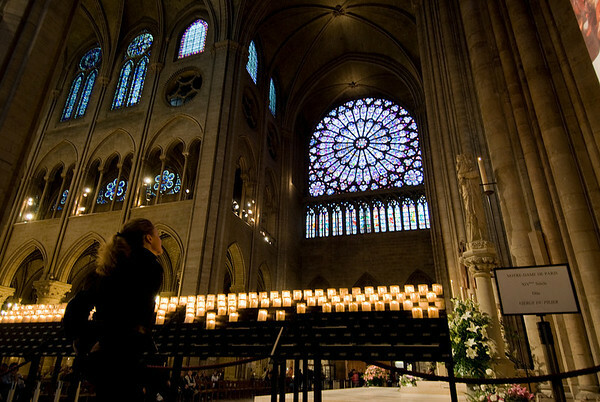 Beginning at Notre Dame, they spiral clockwise from the center of the city. Mass Transit: The city of Paris is well served by their underground train system. The Métro subway has 16 lines and are marked by large “M” signs throughout the city. A map and information about the subway and their supplemental bus routes can be found here. International Driver’s License Accepted? Yes. 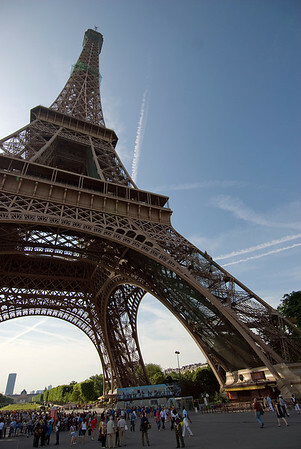 Paris Trivia: Paris was the stage for he first person to take to the skies. Marquis d’Arlandes lifted up in hot air balloon for a 20 minute ride on November 21, 1783. 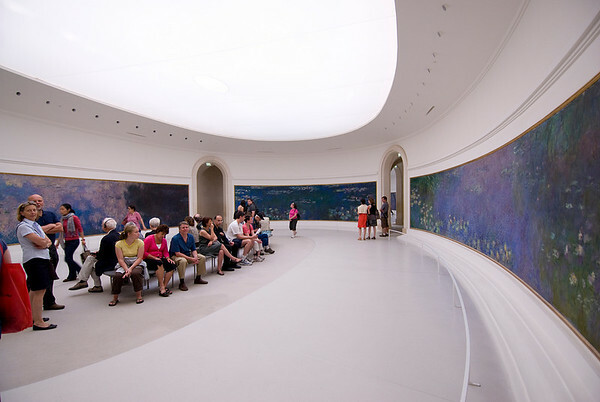 The Paris Pass – Buying this pass will get you into 60+ attractions in Paris as well as a bus tour.